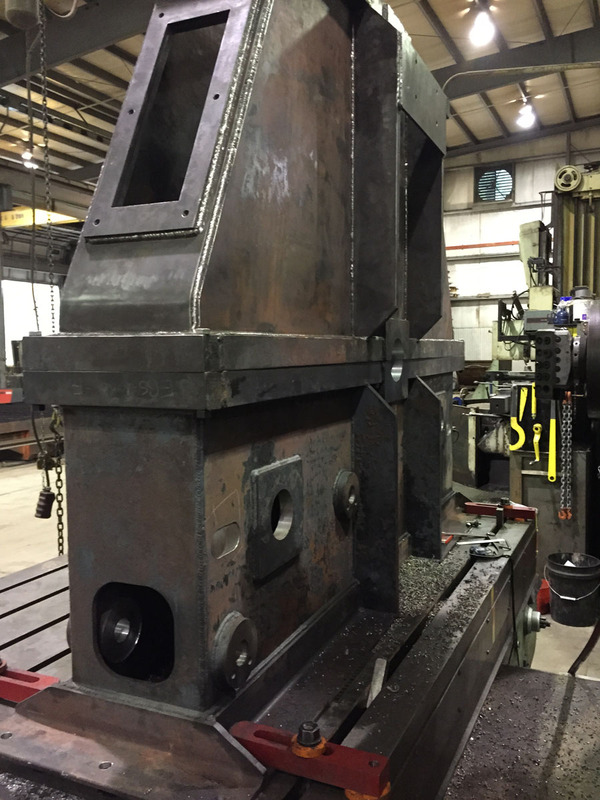 Fabrication & Machining • Wilson Works Inc. 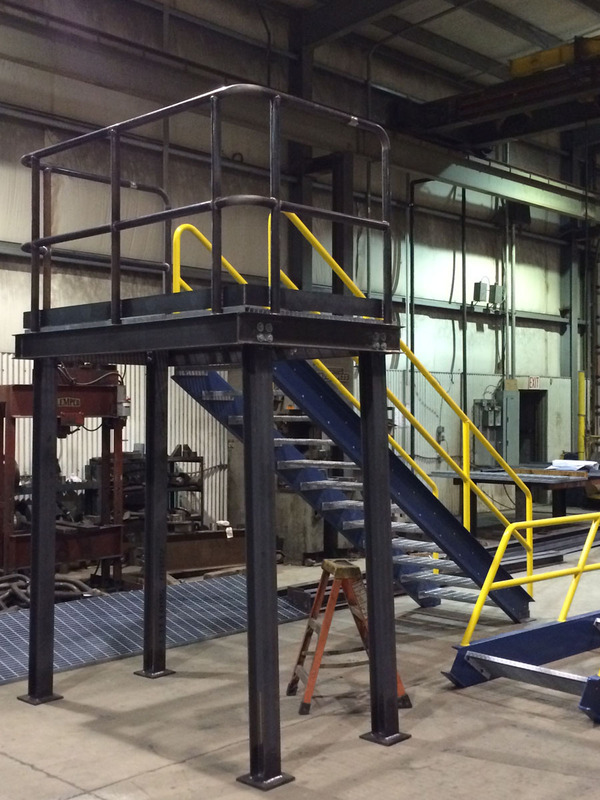 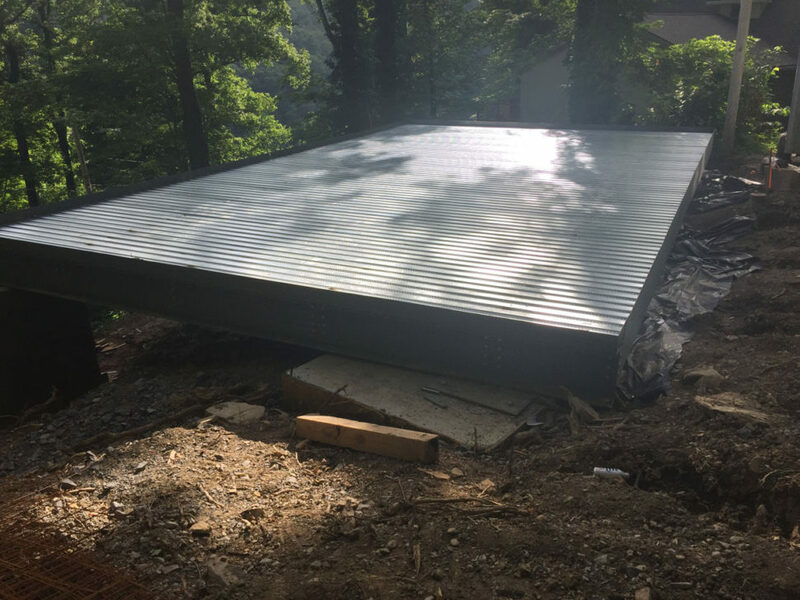 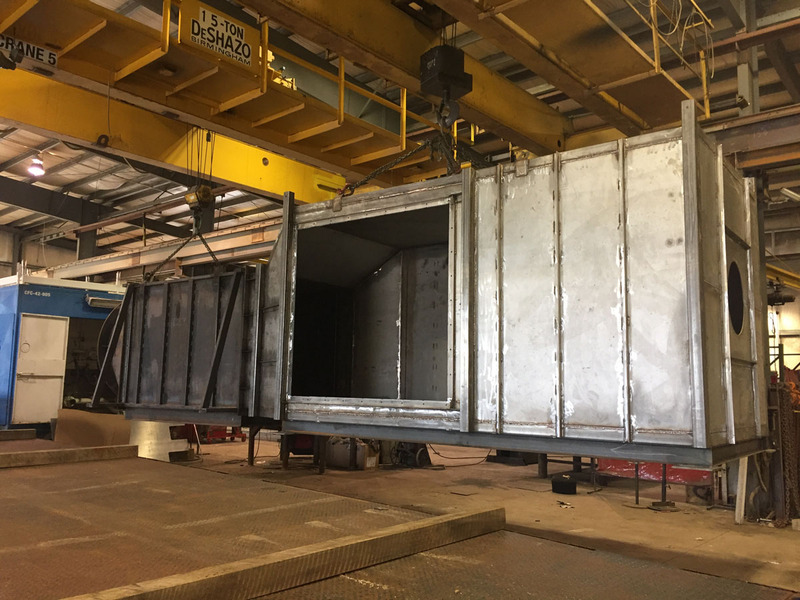 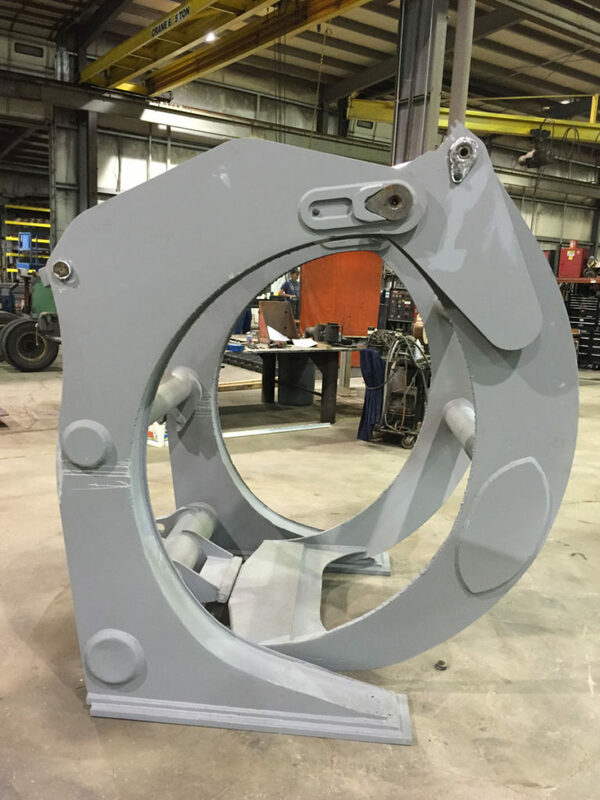 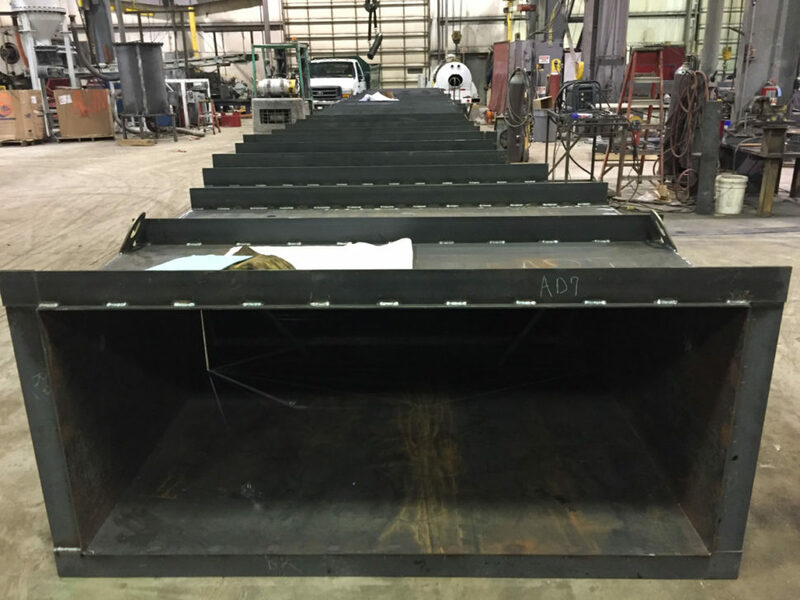 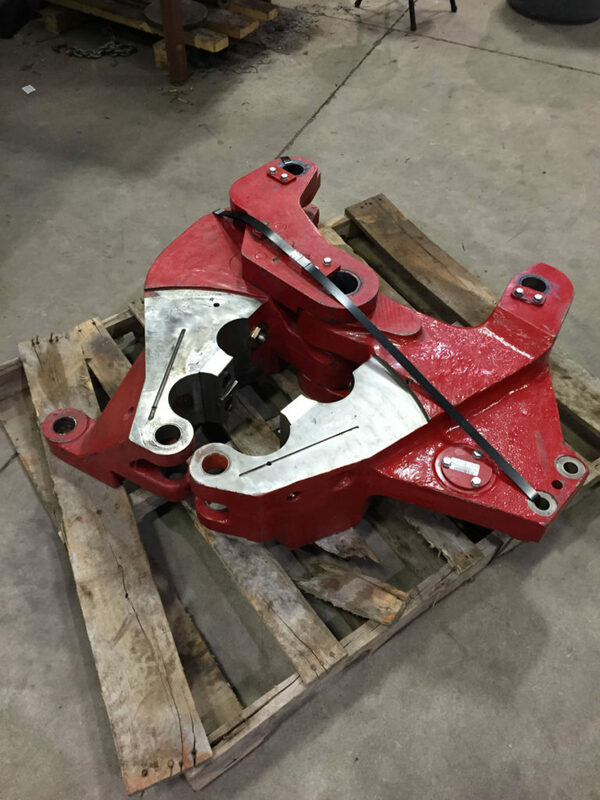 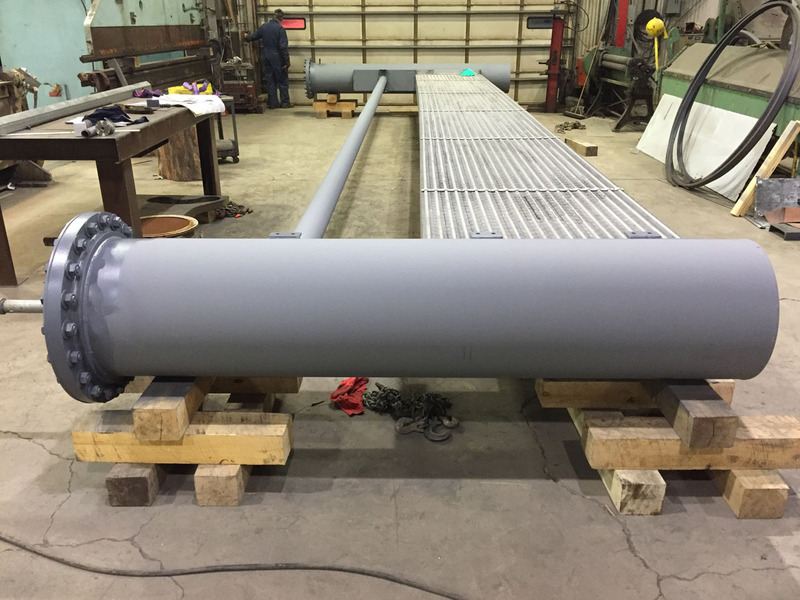 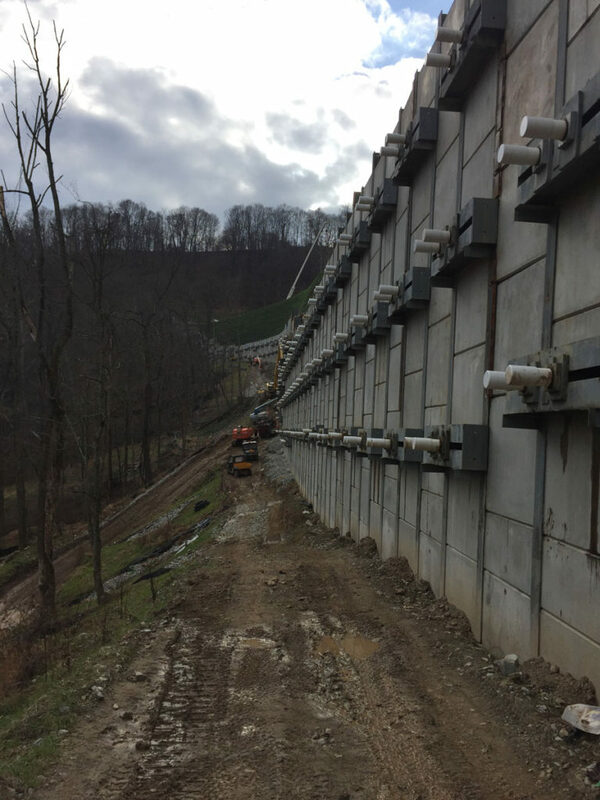 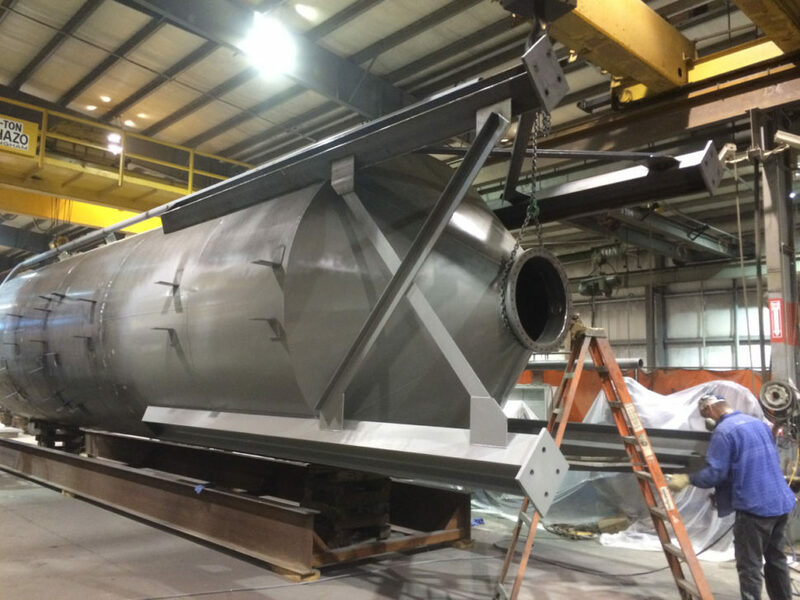 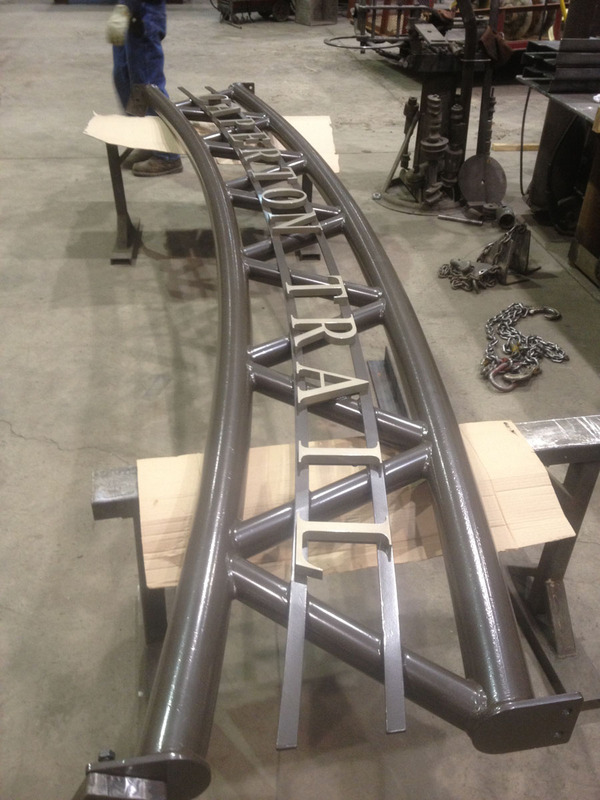 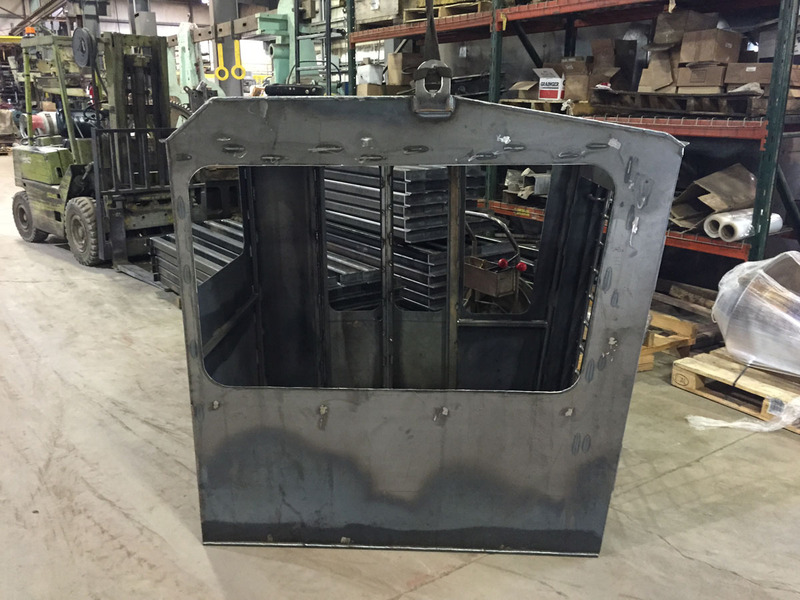 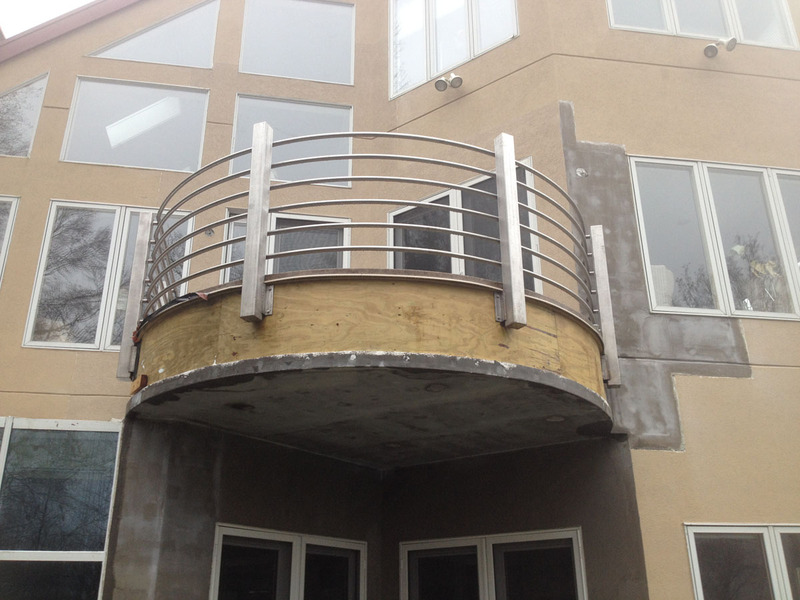 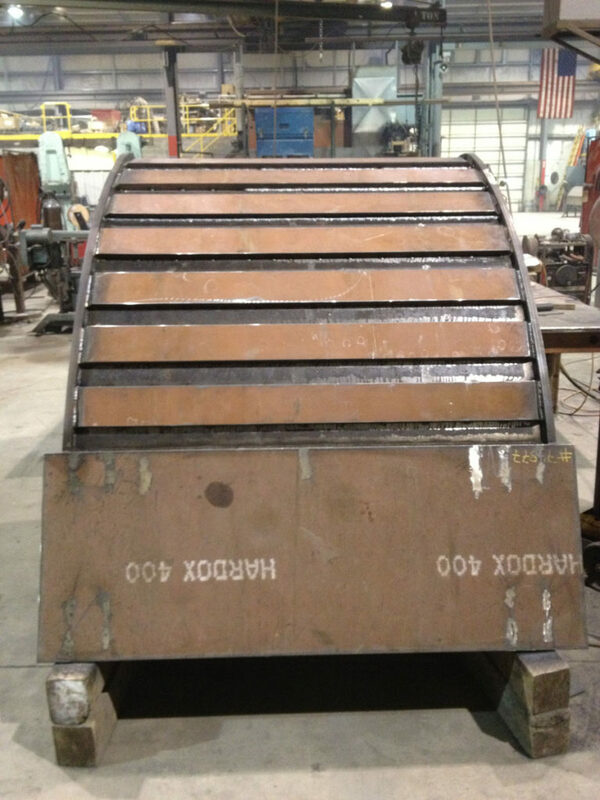 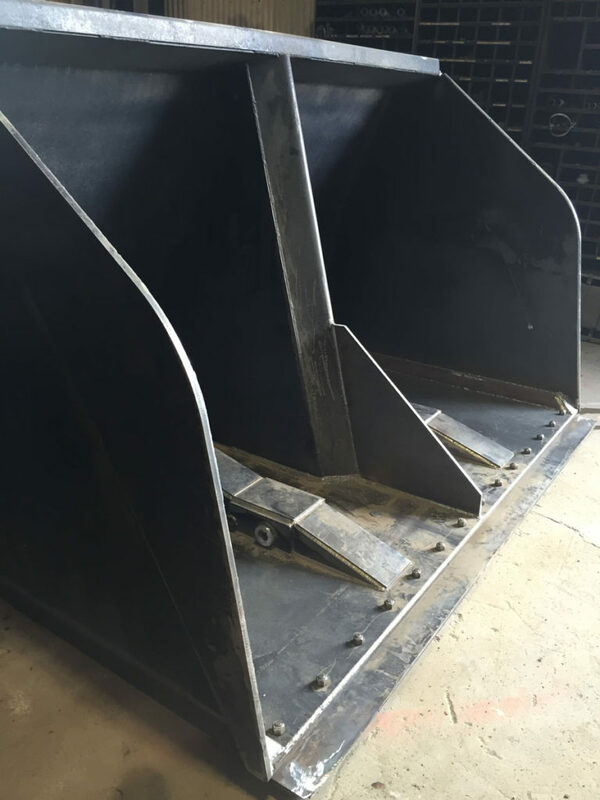 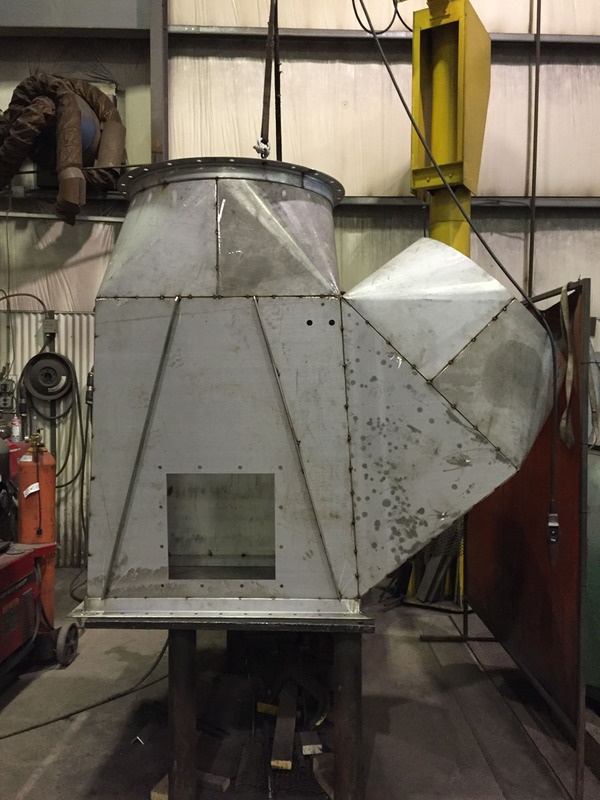 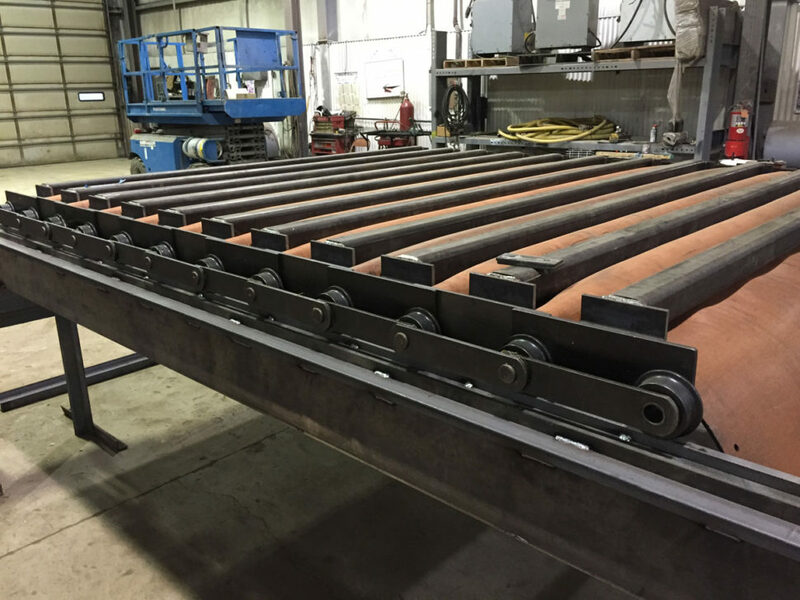 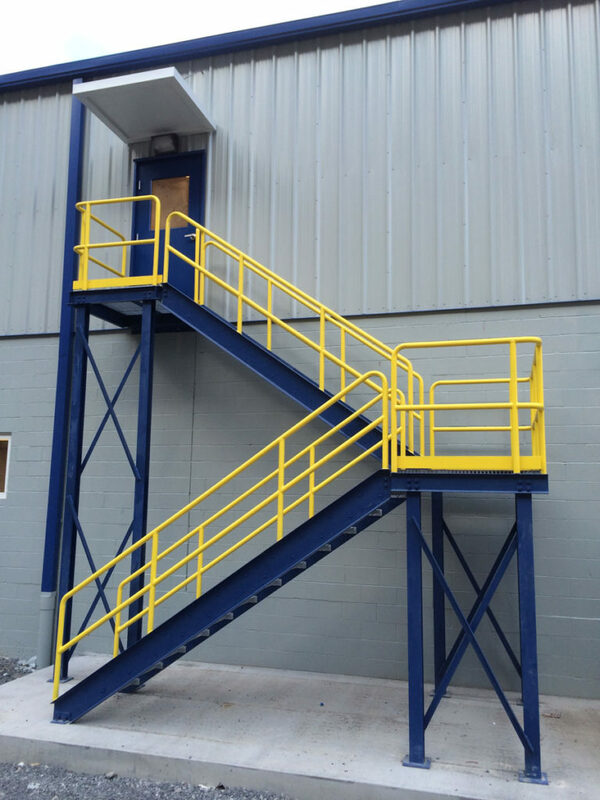 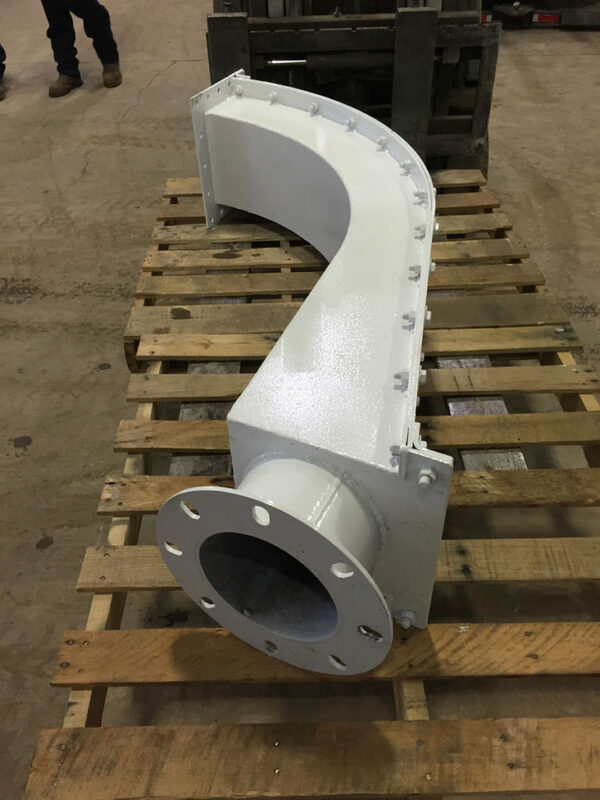 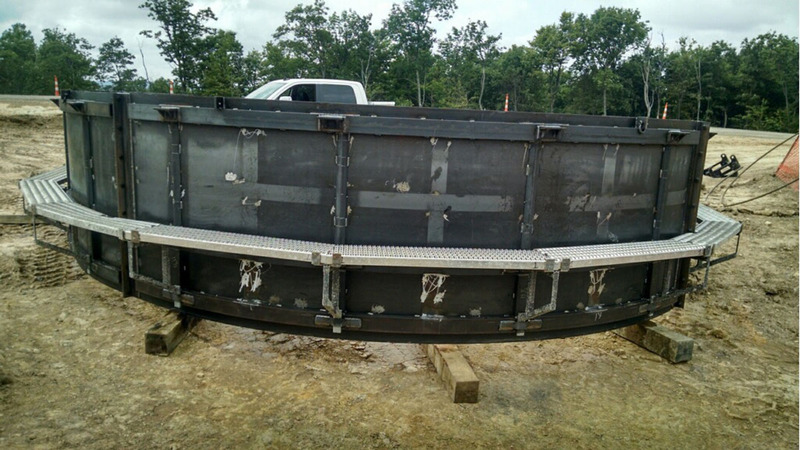 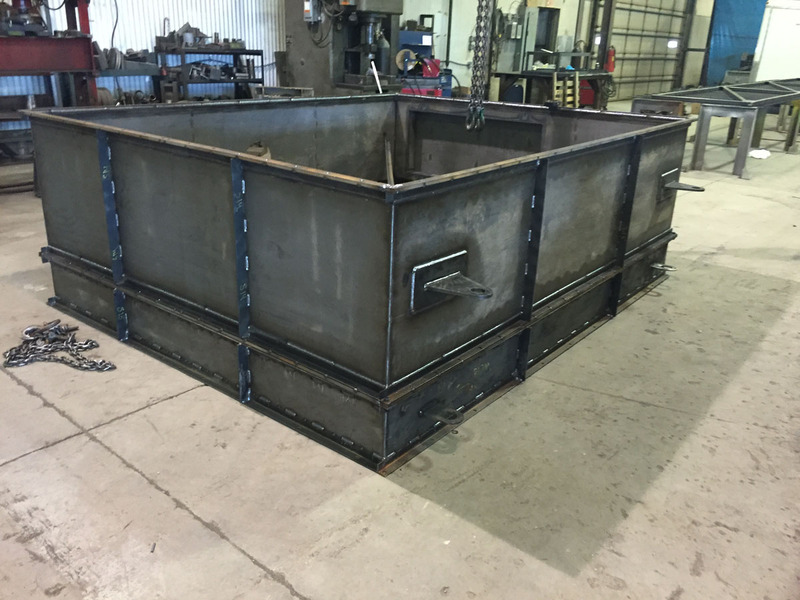 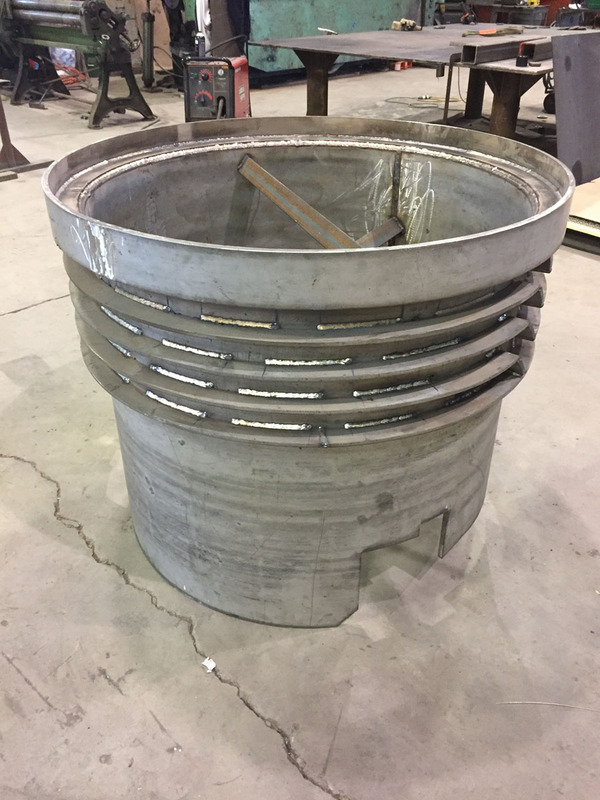 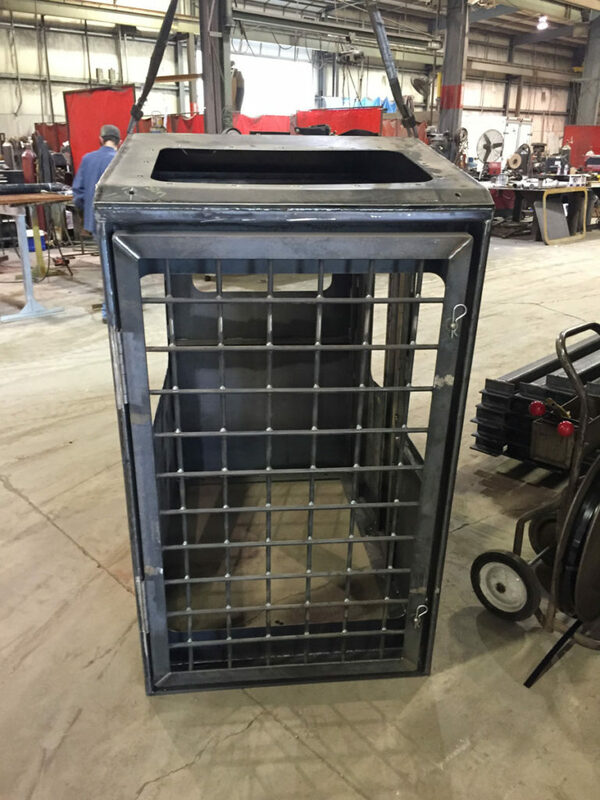 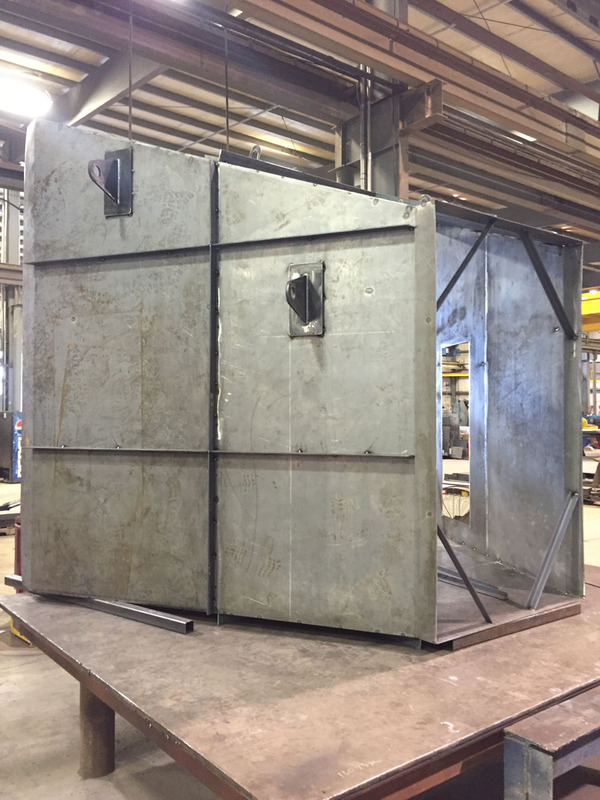 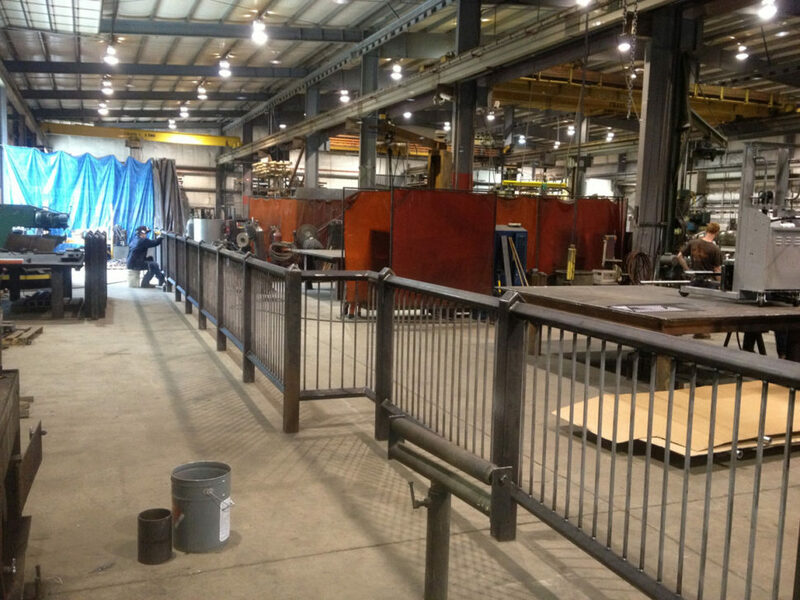 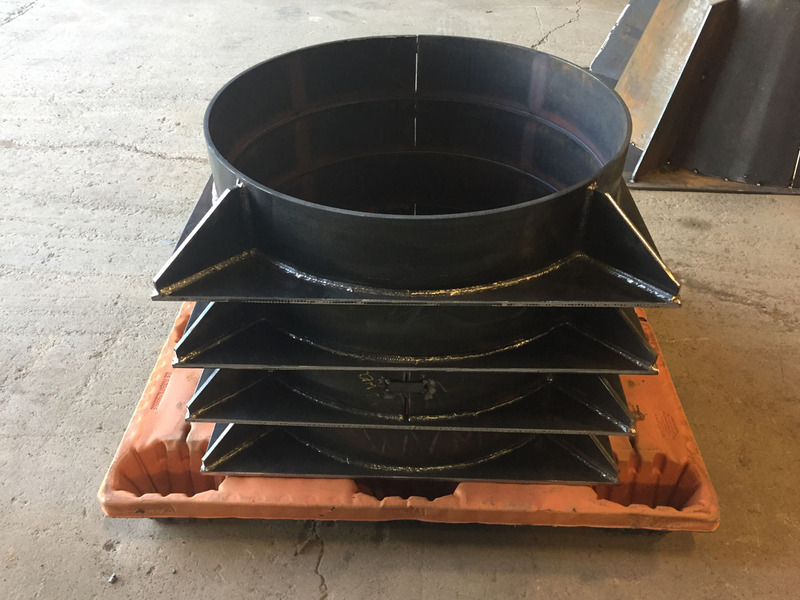 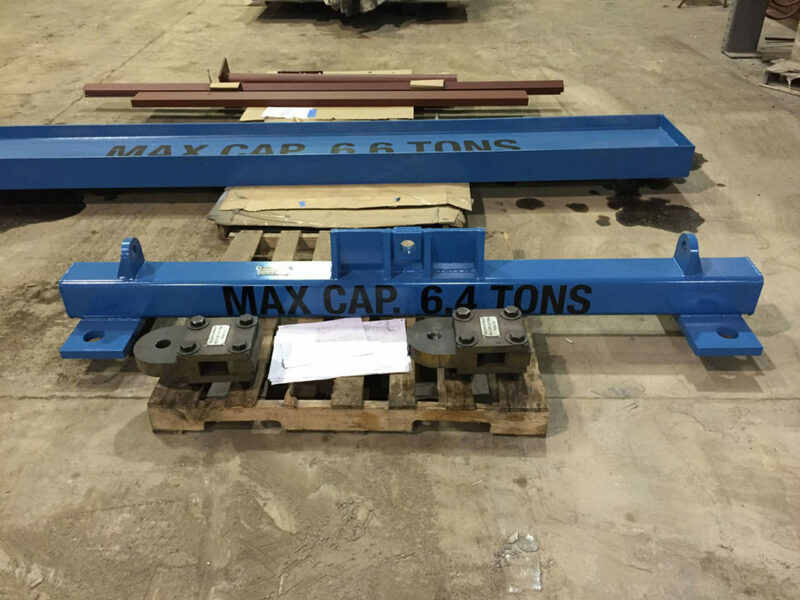 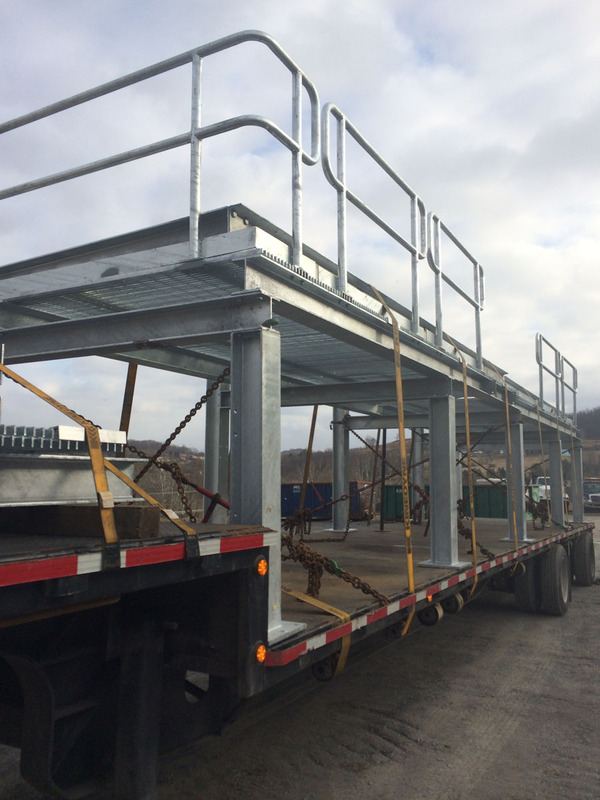 The Wilson Works team fabricates everything from carbon steel, stainless steel, aluminum and boiler materials according to engineered plans, shop drawing and more formed by rolling, bending and cutting. 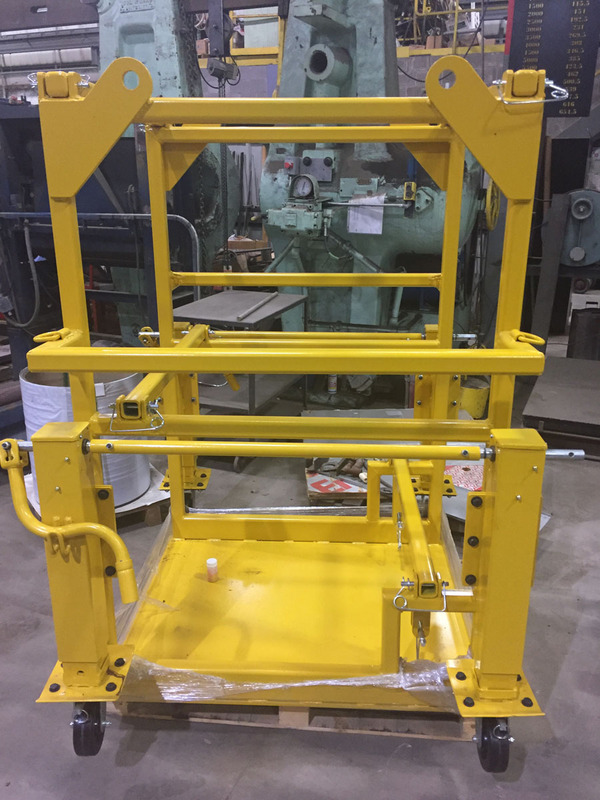 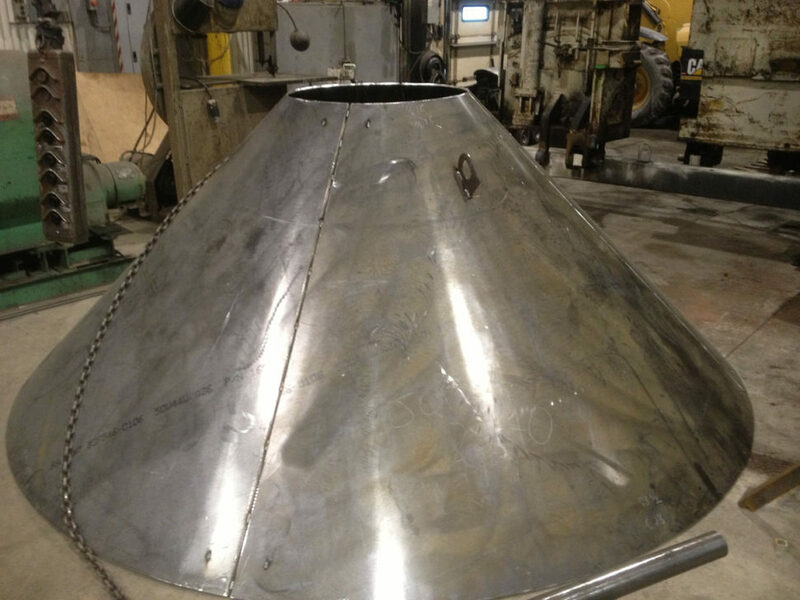 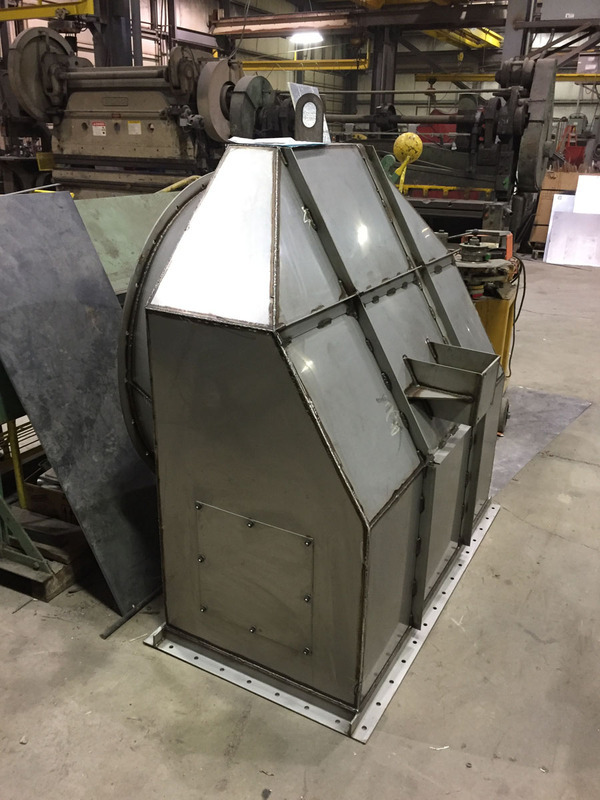 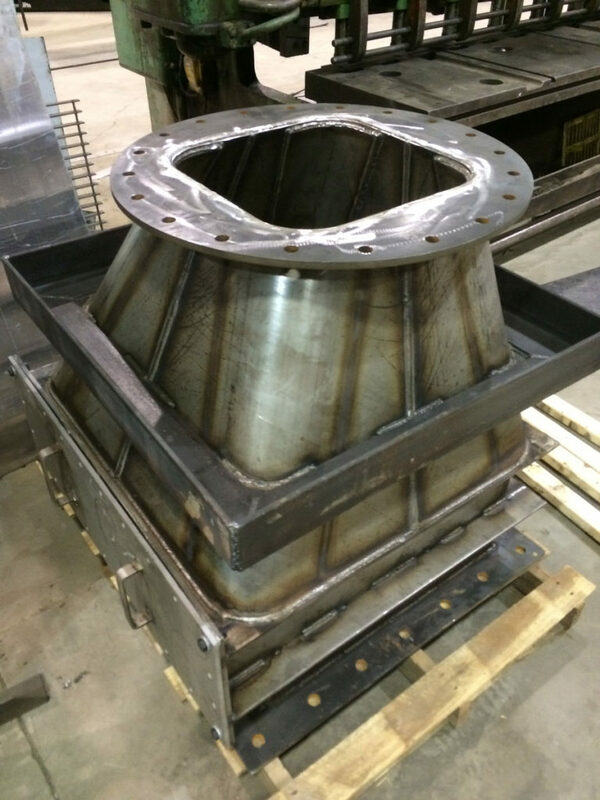 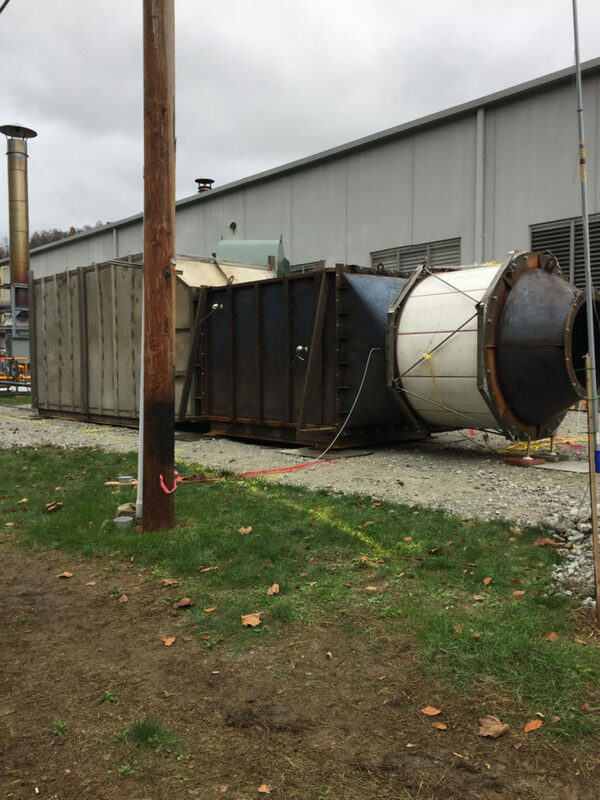 Wilson Works products meet the requirements and standards of ASME code and the National Welding Board, and is home to one of the most skilled and highly trained teams in the country. 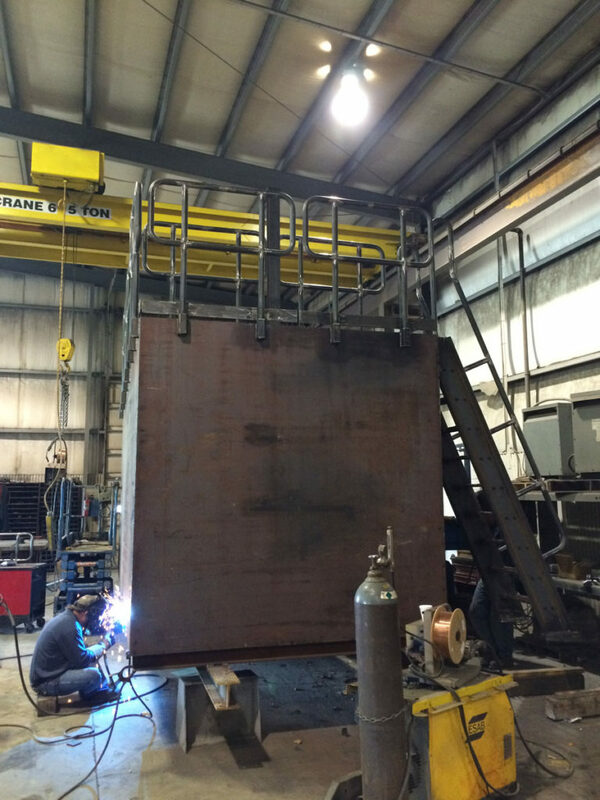 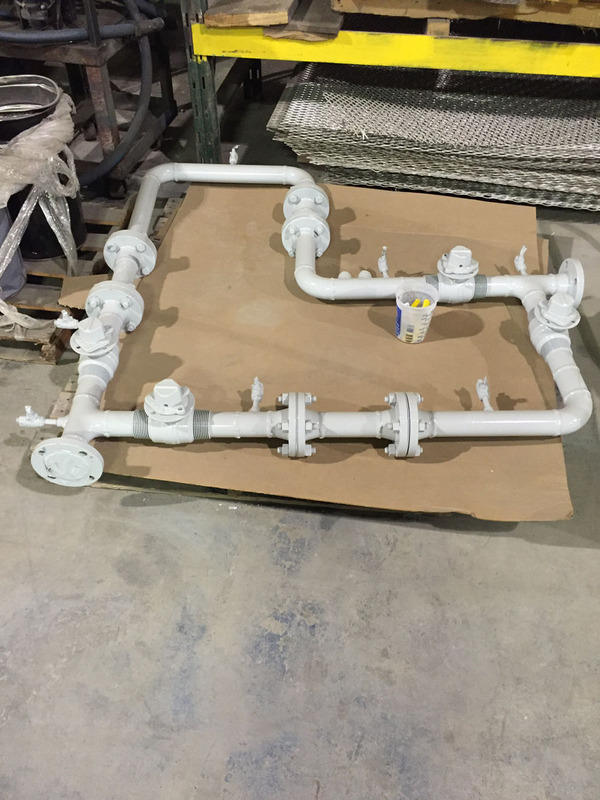 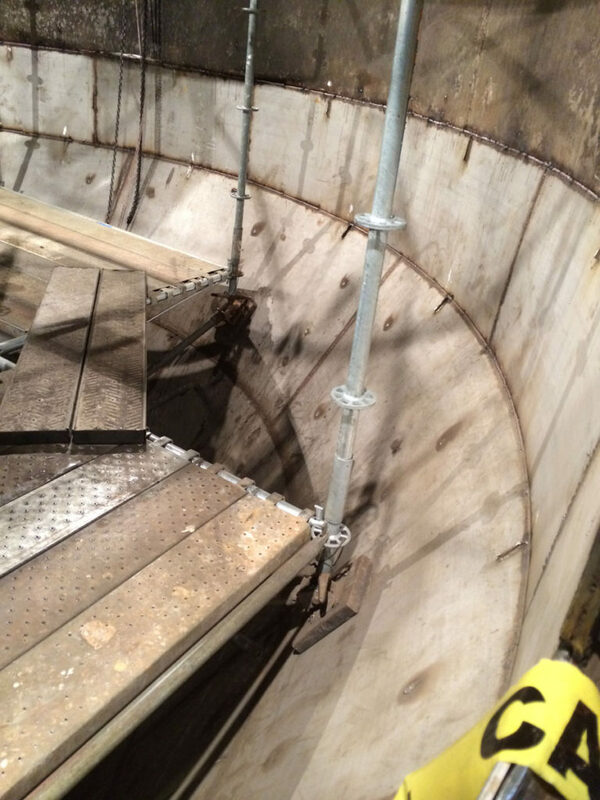 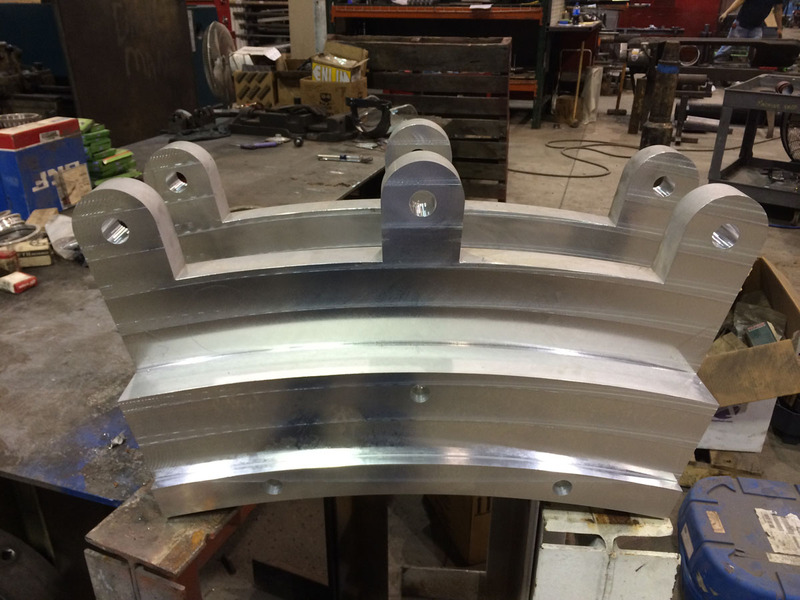 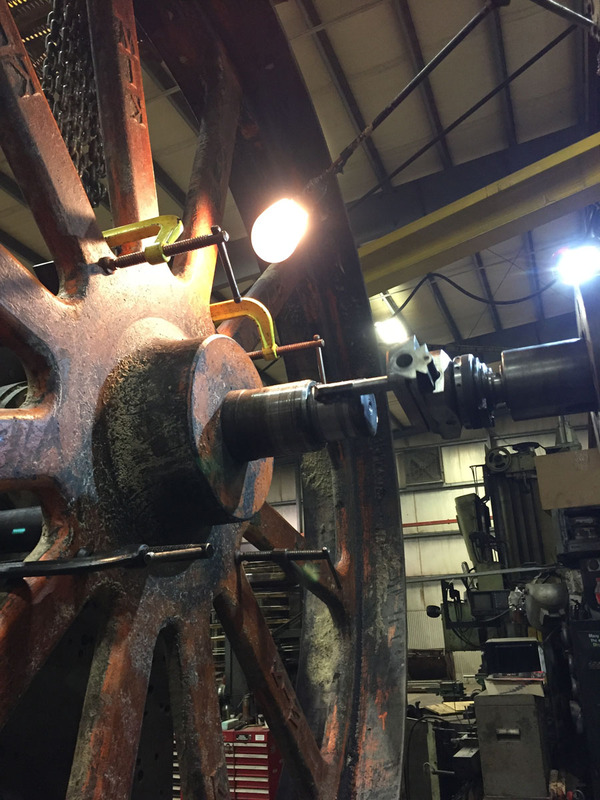 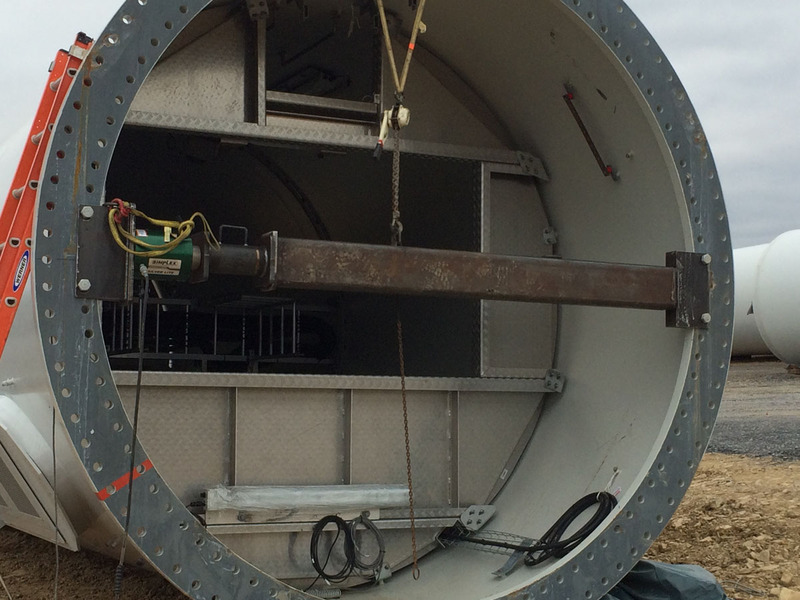 We can pre-heat and post weld, and have state-of-the-art equipment that records everything during the process. 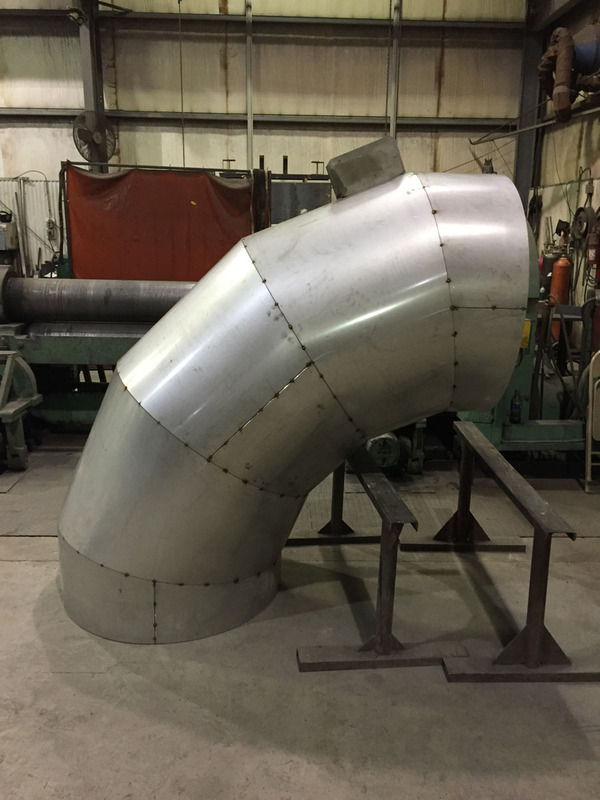 Our welding processes include stick arc, mig, tig and submerged arc welding. 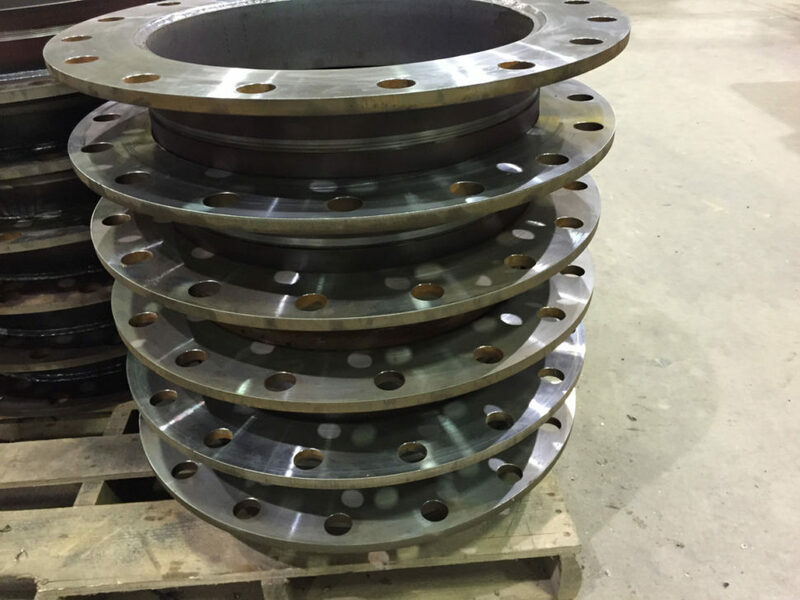 We also offer specialized cutting services featuring the latest technology using high-pressure water and abrasive media to cut through just about anything. 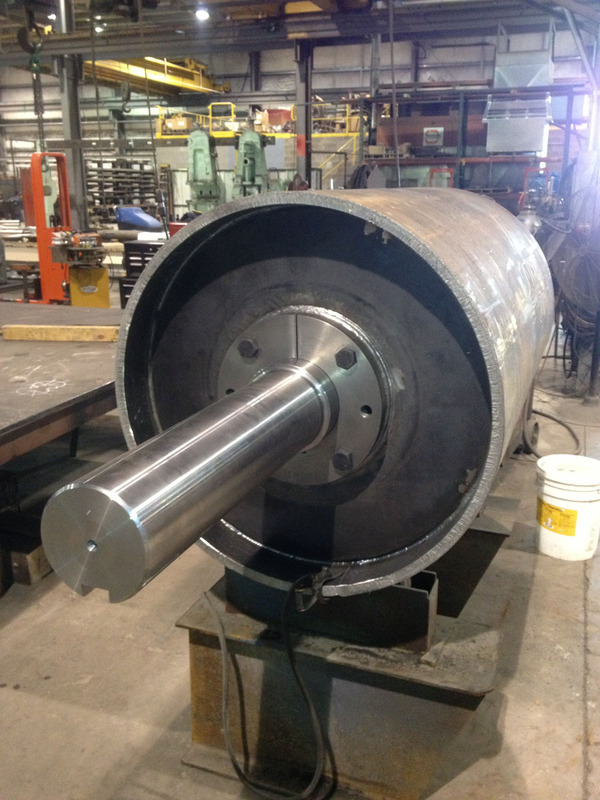 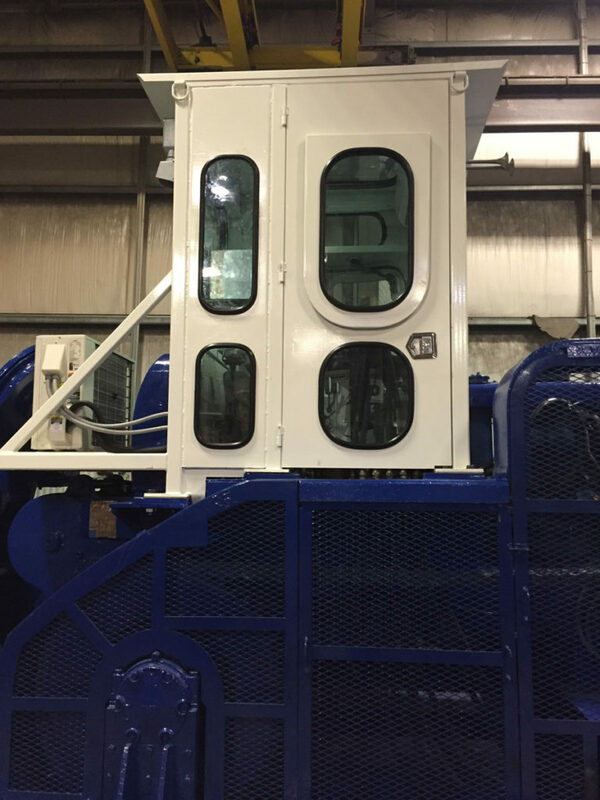 Our specialized cutting services are precise and will hold tight tolerances. 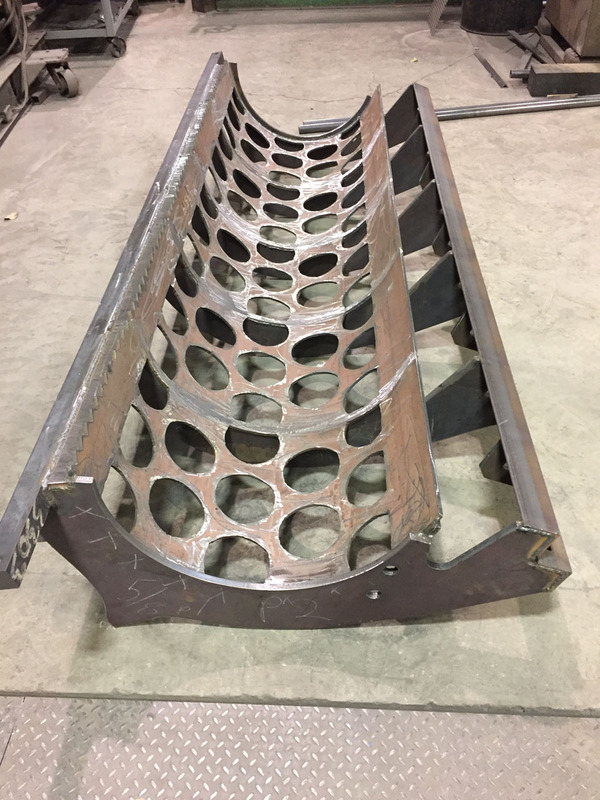 For the industry’s best fab, call Wilson Works first. 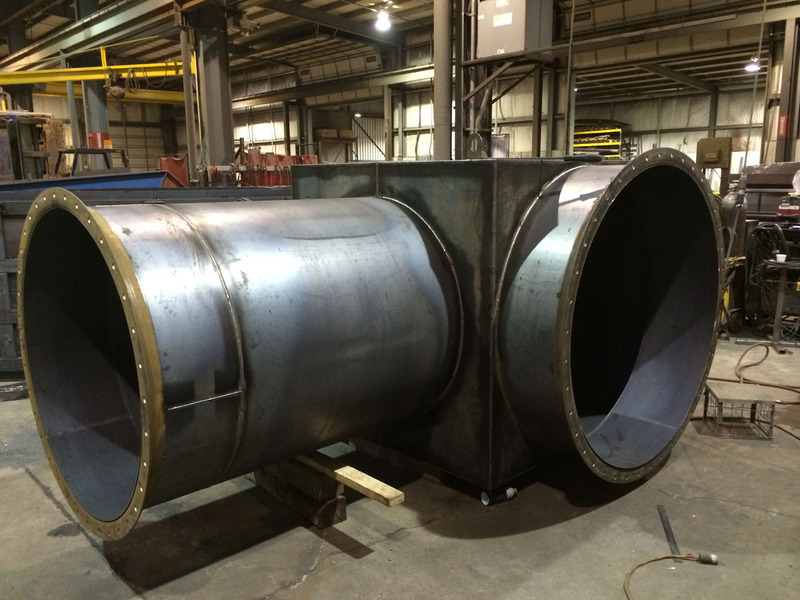 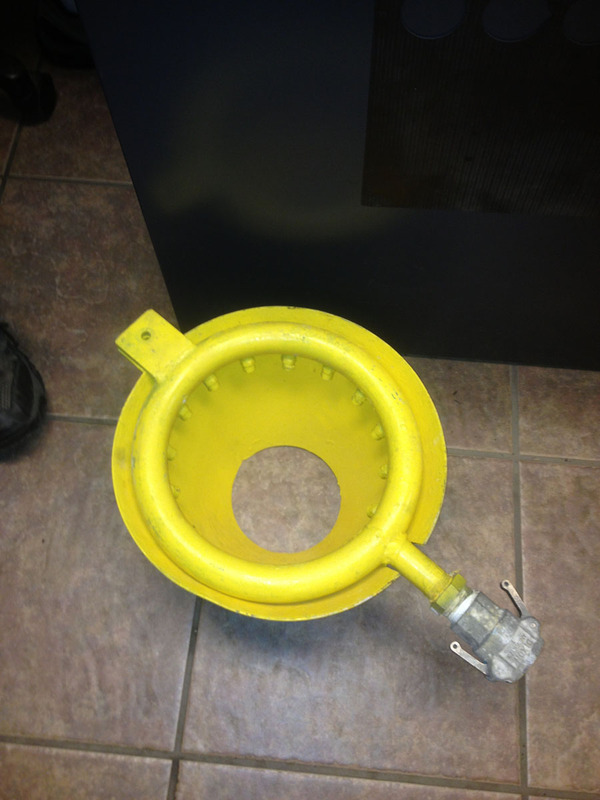 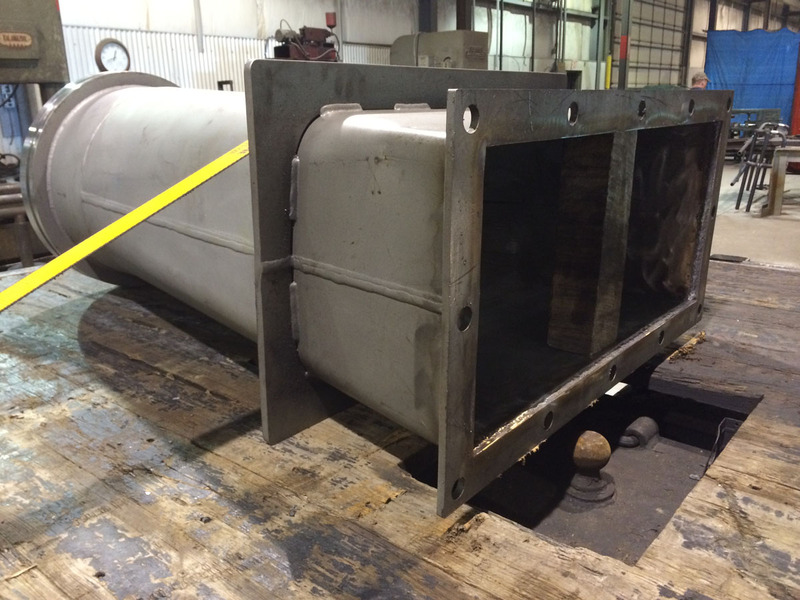 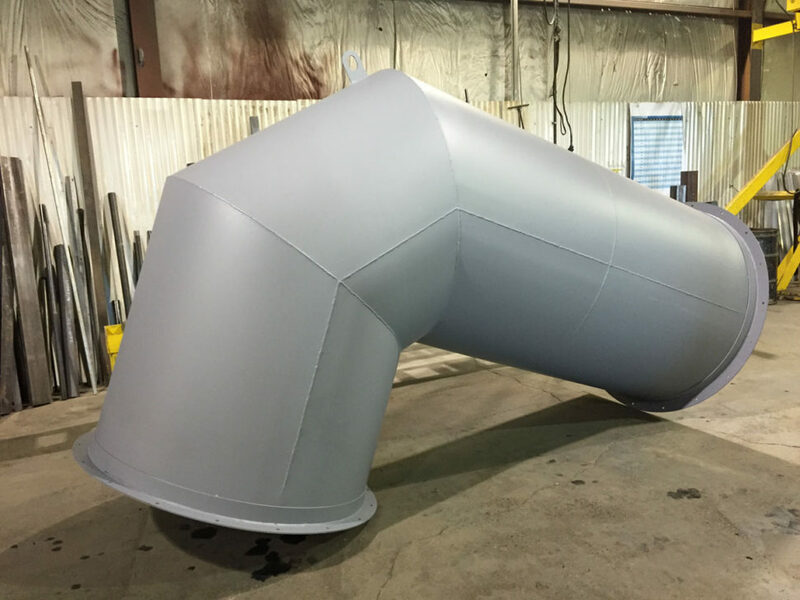 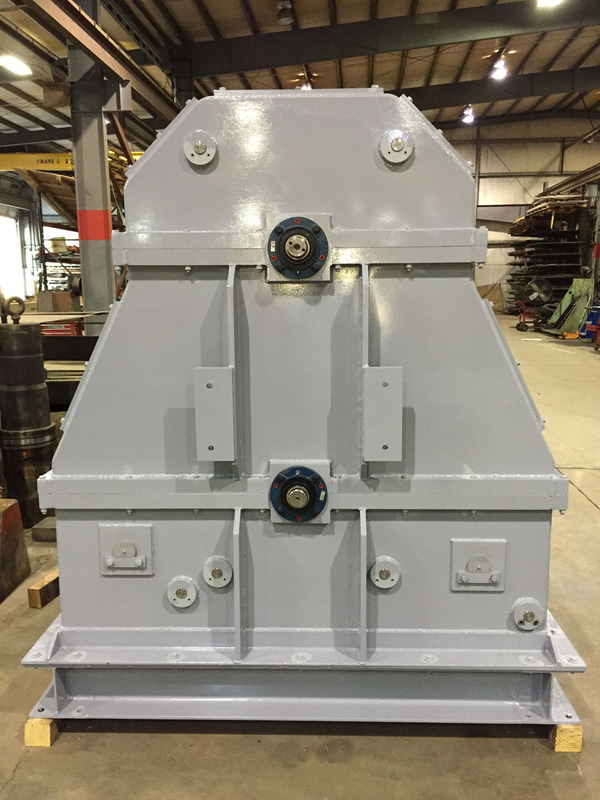 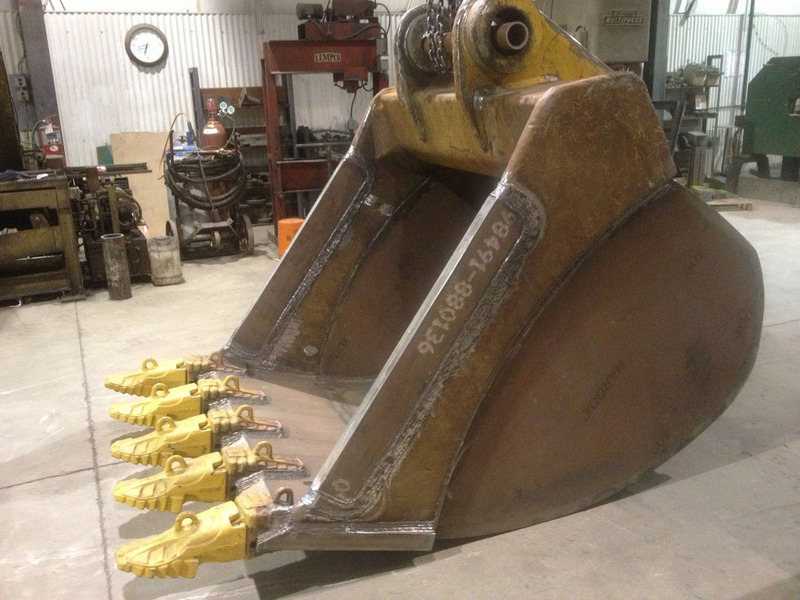 Wilson Works products meets the requirements and standards of ASME code.